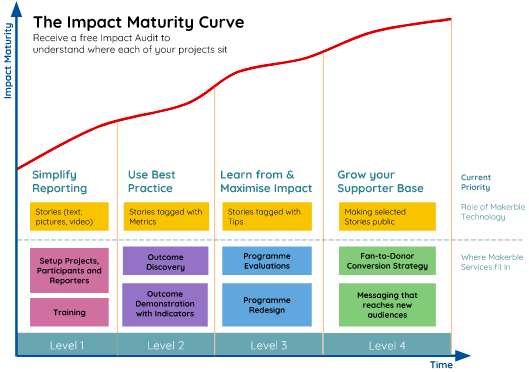 The approach you take to tracking your impact is what we call your Impact Maturity. We see four clear stages of Impact Maturity and our client services are available to help your organisation progress along each one. 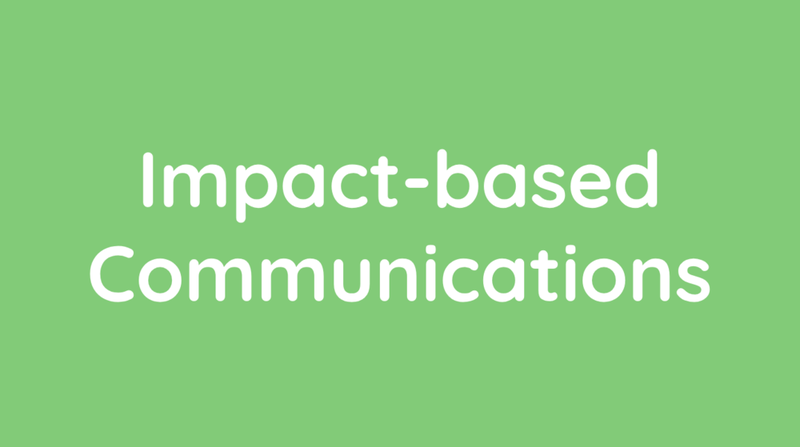 Ready to dive in and start demonstrating your impact? Create a free trial account on Makerble or arrange a demo to have all your questions answered.